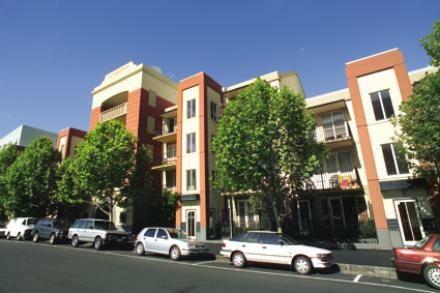 52 Leicester Street is a one minute walk from the 19 North Coburg - Flinders Street Station (City), the 57 West Maribyrnong - Flinders Street Station (City) and the 59 Airport West - Flinders Street Station (City) at the 7-Queen Victoria Market/Elizabeth St (Melbourne City) stop. 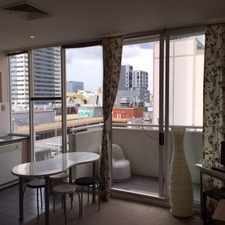 This apartment is in the Carlton neighborhood in Melbourne. 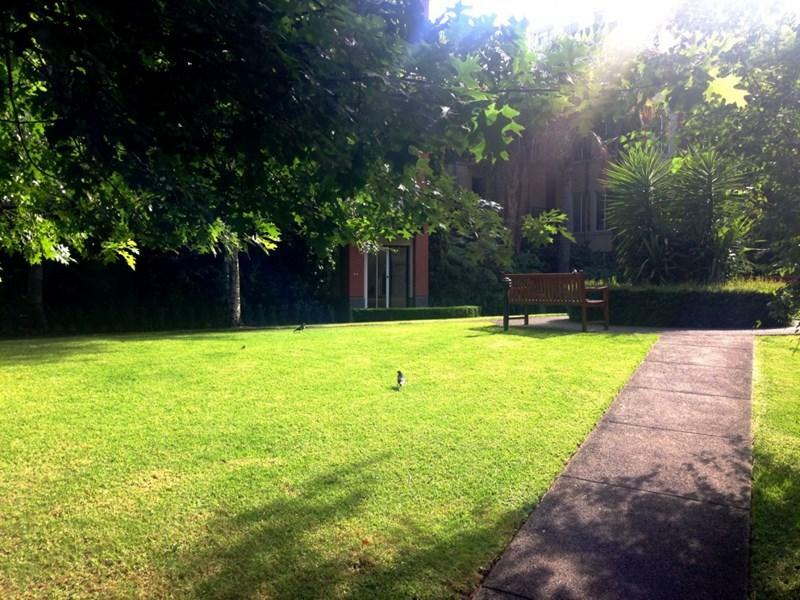 Nearby parks include Lincoln Square, Eight Hour Reserve and University Square. 52 Leicester Street has a Walk Score of 99 out of 100. This location is a Walker’s Paradise so daily errands do not require a car. 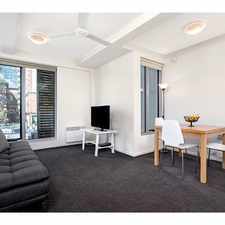 This bright and spacious 2 bedroom apartment at Leicester Garden is definitely sure to impress! Accommodation: Comprising large living/dining area, modern well appointed kitchen, bedrooms with BIR's and central bathroom with laundry facilities. Sunny front balcony and rear patio. Features: One car space. A short walk to Lygon Street where you will find many designer clothing shops, cafes and restaurants. Easy access to CBD by tram, which is right outside your doorstep. Explore how far you can travel by car, bus, bike and foot from 52 Leicester Street. 52 Leicester Street is a Rider’s Paradise which means world-class public transportation. 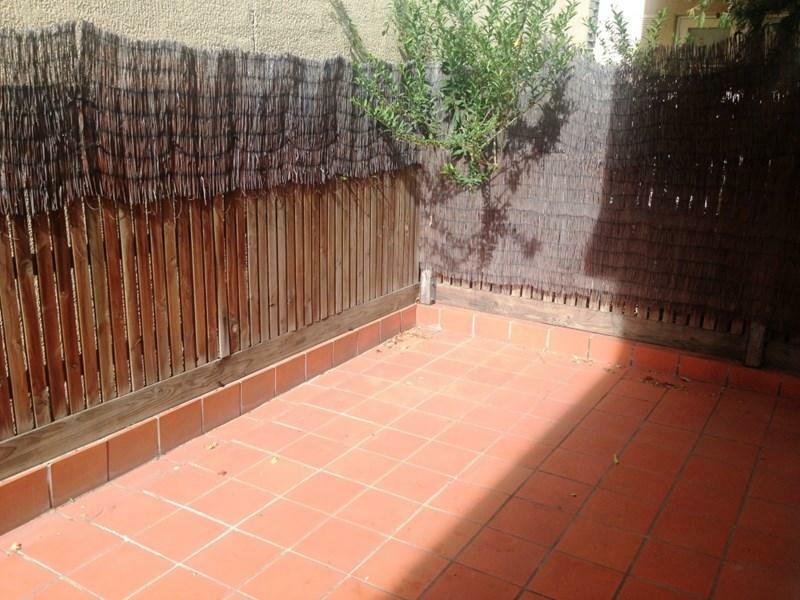 Rare &amp; spacious 1 bedroom split level apartment! 52 Leicester Street is in the Carlton neighborhood. Carlton is the most walkable neighborhood in Melbourne with a neighborhood Walk Score of 97.